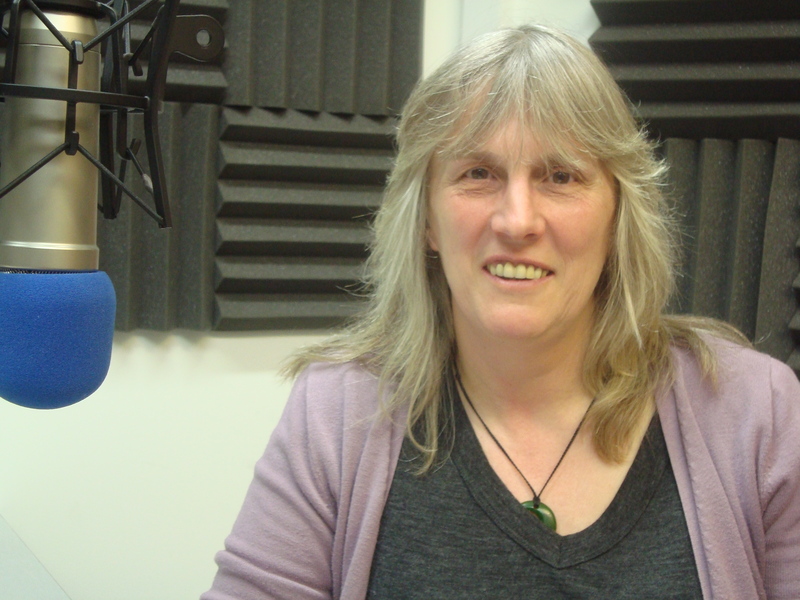 Associate Professor Claire Freeman heads the planning programmes at the University of Otago. Claire’s focus is on the relationship between people and their environments – from urban biodiversity, to human dimensions in conservation. In this interview Claire tells us how environments enhance or detract from children’s lives. Over a generation the free play range has shrunk from around seven miles to the street and even front garden. No longer do kids describe a social activity “we went…”, instead play is a solitary or organised activity: “I went…”. Claire says the impacts of this are detrimental to society. This can be seen in delayed development, an inability to manage own time, changes in mental maps, social skills and a loss of a sense of place. The sense of place for children is a theme of Claire’s work and can be seen in the experiences of children in Christchurch. She talks of ongoing dislocations, and complexities with multiple moves and fragmented families. Despite this, there is a strong sense of place – 81% said they still wanted to live in Christchurch. The hearing of children’s voices is important in planning. In other work she describes studies in Dunedin and Fiji aimed at garnering insight into what makes places work for children. By working with children to explore aerial maps of their suburb, Claire derives measures of social connections in space. The most socially connected children attend a local school, belong to an identifiable community and have lots of independence. Shane’s number of the week: 4131. That’s a record 4131 megawatts of power produced by wind turbines in the UK last week. Sam’s joined-up-thinking: Local currencies. Local trade but not necessarily sustainable.